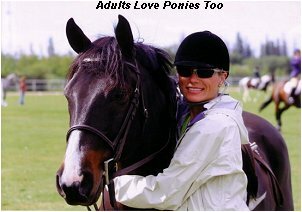 This large pony is very lovable and is one of the kindest we have had in our barn to date. 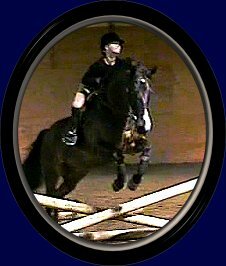 Guy has progressed nicely in our program, is currently doing w/t/c with lead changes and has been started over small courses. 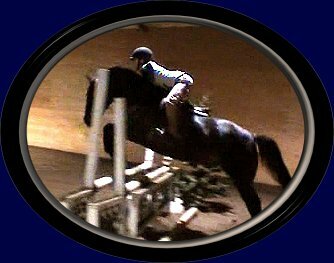 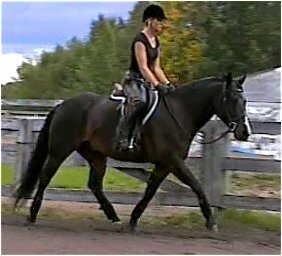 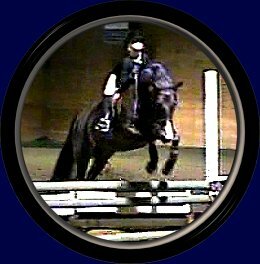 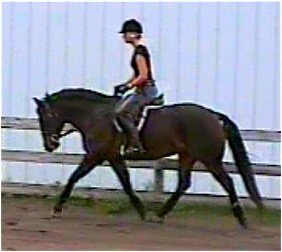 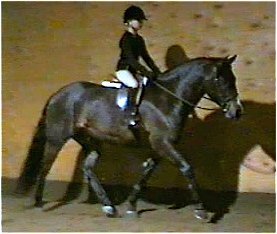 Guy has a good under saddle trot and an excellent ground covering canter. 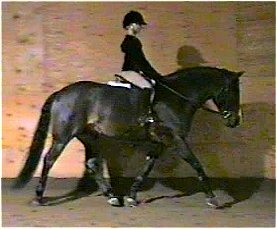 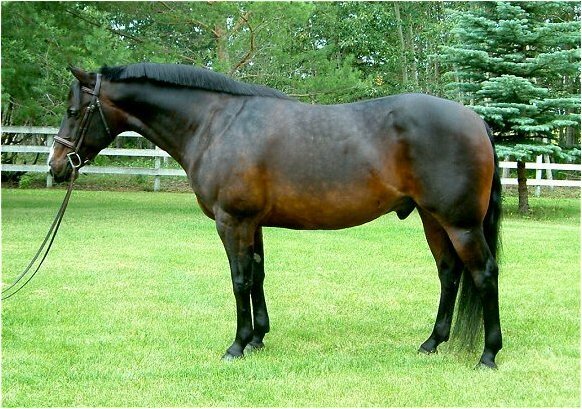 He is a big bodied pony yet will suit a wide variety of riders. 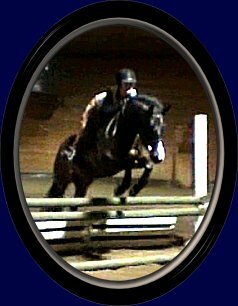 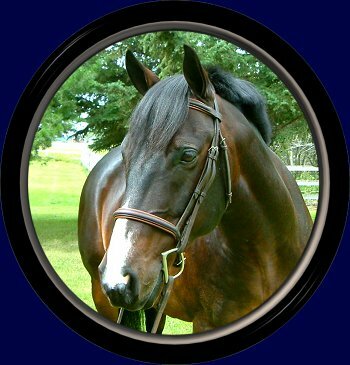 Congratulations to Miss Cassie Scofield, Guy's new owner on Long Island in New York!